The national capital of India, New Delhi or simply Delhi is famous for several things. It is a perfect place for travellers and adventure lovers. If you love to travel, you will love this city. The metro city has several historic monuments in every street. From sky touching modern buildings to world’s tallest minaret, from amazing food lanes to world class shopping malls, this city has got everything you need. Be it off road adventure, or delicious cuisine, historic walk or camping, you will find everything in the city or it surrounding areas (Delhi NCR). Since there are lots of tourist attractions in Delhi, there are some places where you need to buy an entry ticket while there are some famous tourist attractions where there is no entry ticket to enter. These are the places where you can visit freely and spend some good time. So today in this post, we are going to talk about some famous places in Delhi where you can visit without entry ticket. And in this list we aren’t listing religious places but tourist attractions which have tourism significance and are known for being a tourist place more than anything. Delhi is a modern city as well as it still holds the ancient vibes. 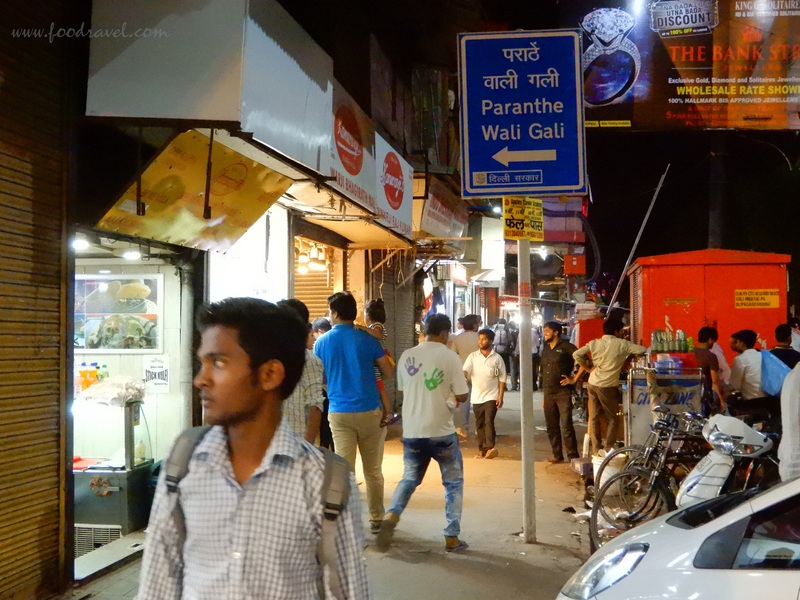 The places around Purani Delhi, Chandani Chauk etc. are still coloured in their ancient culture. If you visit and pass through the narrow streets, you will feel the vibes of ancient culture. There are so many places in Delhi where you can visit without entry ticket. Let us talk about them one by one. This complex is located in Hauz Khas village and is adjacent to Deer park. It is one of the most famous places in Delhi where you can visit without any ticket. This place remains crowded and you will find young crowd. However, this place is more a lover’s place, so not so good to visit the family. The complex has a mosque, tomb of Firoz Shah, madrasa, several pavilions and a lake. You can also visit the deer park which also doesn’t have any entry fee. Apart from couples, you will find artists, poets, guitarists, architecture students here. Though Lotus Temple is a praying place but it is known more for its marvelous architecture and being an iconic tourist attraction in Delhi. A place dedicated to everyone irrespective of caste, creed, culture and religion, Lotus Temple attracts millions of tourists not only from the country but from outside the countries as well. This is perhaps the most famous places in Delhi where you can visit without entry ticket. Another iconic place in Delhi where there is no entry ticket to visit is India Gate. Every foreigner comes to witness the majestic India gate which stands 42 meters at Rajpath. It is a war memorial and was designed by Edwin Lutyens. The place attracts huge crowd by the evening. You can even get to witness performances by army bands at times. The monument is dedicated to Indian soldiers who died in WW I. There are 13,516 names engraved on it including the British and Indian soldiers. 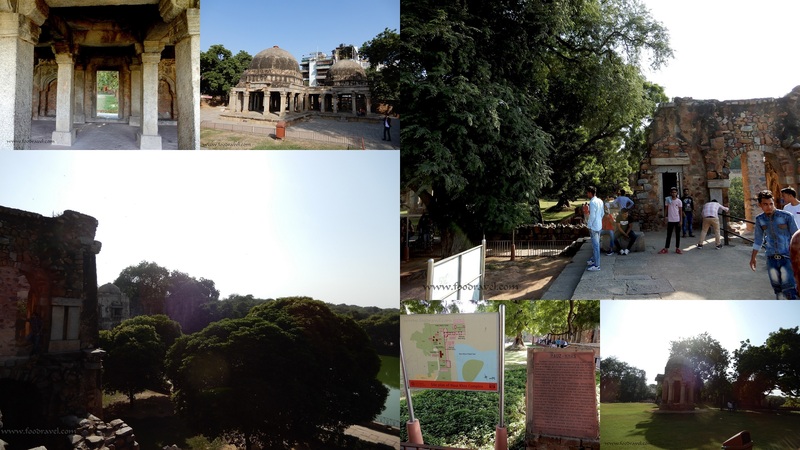 Generally known for being a park where people come to chill out and work out in morning and evening, Lodhi Garden holds a great historic significance in Delhi’s history. It is located behind IIC (India International Center). Also, Humayun’s Tomb is only 3KM away from here. The garden is spread in around 90 acres of land. 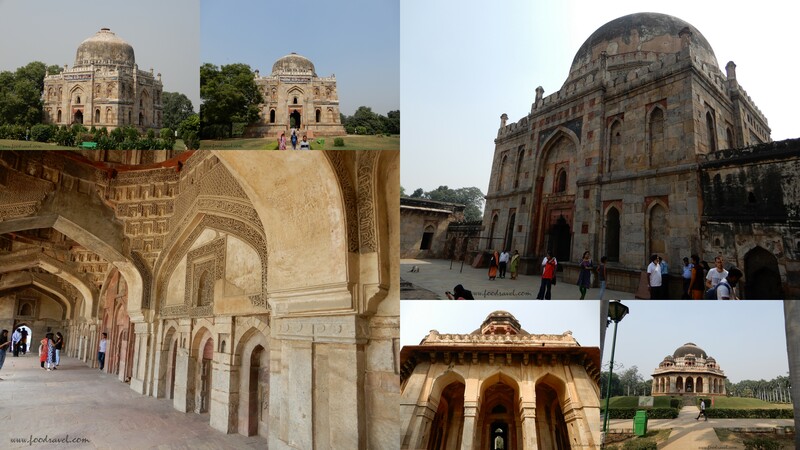 There is tomb of Mohammed Shah, Tomb of Sikandar Lodhi, Shisha Gumbad and Bara Gumbad. These monuments date back to 15th century and were done by Lodis. It is a famous place and remains crowded during morning and evening since people come here for walking and exercising. There is no entry fee for this place. Baoli is a Hindi word which means stepwell in English. Agrasen ki Baoli is a stepwell which was used for storing the water during the time of draught. There are numerous such stepwells or water reservoirs all over the country. Agrasen ki Baoli is 60m long and 15m high and has a total of 108 steps in it. Some legends say that it was built by Maharaja Ugrasen during the time of Mahabharat. This baoli is also famous as a haunted place in Delhi. Several scenes of Bollywood hit movie PK were shot here and the place became more famous. 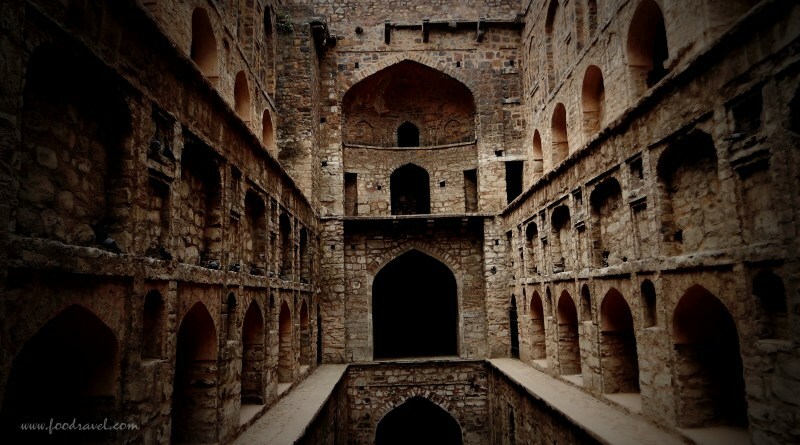 A place, where you don’t need any ticket to enter, Agrasen Ki Baoli is built of lime plaster and boulders. These were the top five places in Delhi where you can visit without entry ticket which means you don’t have to pay anything and can roam around as long as you want (as per the timings). However, there are more such places which don’t have any entry fee for visiting, Jama Masjid being the famous one. Other iconic places such as Qutub Minar, Red Fort, Safdarjung Tomb etc. have entry ticket you can either buy from there or can book online to avoid waiting in the queue.